The Bungee Run is a great way to promote enjoyable and healthy activity, and will add excitement and value to any indoor or outdoor event! It’s a competition. Team building, win and take the glory. 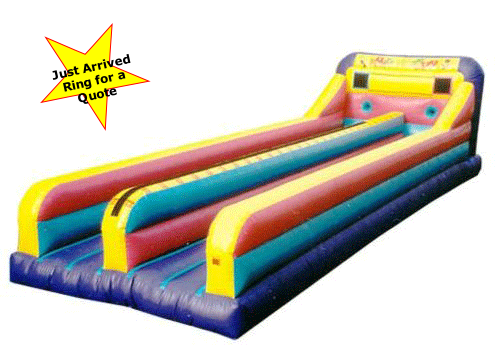 Competitors run with a Velcro batten and the person who places it the furthest along the run wins the round.